Garage doors are essential components in residential and commercial properties throughout Leawood, Kansas and the Kansas City area. They provide you easy access to your home’s garage space or a warehouse space in a commercial property. 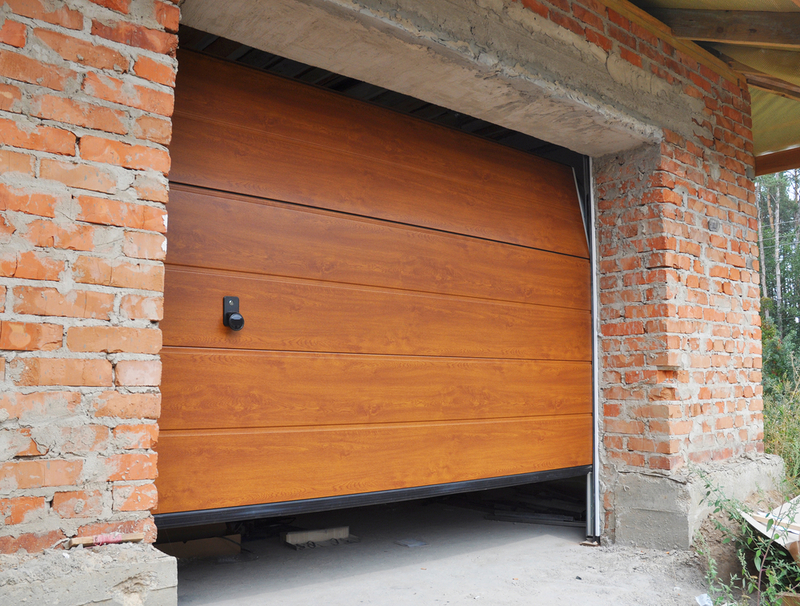 Garage doors also help to secure your belongings against theft and safeguard them from weather-related damage. While garage doors are generally designed to provide you with long-term use with minimal concerns, there are times when garage door repair and replacement services are needed. Because each property owner in Leawood, Kansas has unique needs and preferences in each of these areas, there is not a catch-all garage door style suitable for everyone. A closer look at each of the door options and professional advice from a garage door expert can help to determine the right garage door style to use as a replacement. Garage door repair services can help you to extend the life of your existing garage door. Your garage door’s springs may break, and this type of repair can be dangerous to attempt on your own because springs are pressure-loaded. Garage doors may also fall off the tracks, or the tracks may become damaged. Because of the weight of a garage door, this can also be a dangerous repair project to tackle yourself. Regardless of the repair needs that your garage door currently has, contacting a professional to handle the work is a smart idea. When you need garage door service in Leawood, KS expect great things when you reach out to our team for assistance. To learn more about our competitive rates, call Superior Door Services at 816-356-1771 today to request a consultation or service appointment.